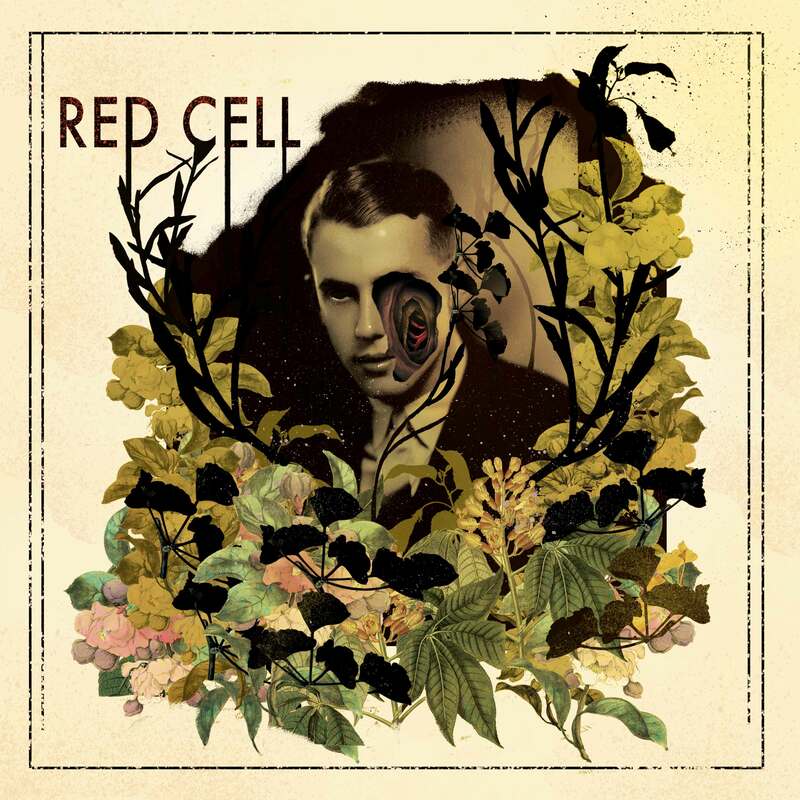 Red Cell - unabashedly a synth-pop band who channel the genre’s pioneers. Their music, as such, isn’t the electronic-oriented, dance-infused stuff currently being heard on the radio. It isn’t even the warm new wave of New Order. Instead, Red Cell are replicating the early musicians who took analogue synthesizers and manipulated sound, and following the works of artists who integrated elements of other genres like progressive rock and industrial.